When you board a bus, whether it is a city bus, a private bus, or a commercial tour bus, you have certain expectations. You expect that the driver is a well- trained professional who has had sufficient sleep, is not under the influence of drugs or alcohol, who knows where they are going, and how to operate the bus safely. Sometimes, despite those basic expectations, bus crashes occur. Whether the crash is the fault of the driver or another motorist, passengers may be able to take legal action to recover compensation for their injuries. At Bailey & Greer, PLLC, we help those who are injured get back on their feet, back to work, and back to living their lives. We serve the community in Memphis, Jackson, and throughout West Tennessee, focusing on recovering compensation for you, so you can focus on healing. The Federal Motor Carrier Safety Administration (FMCSA) has regulations regarding financial responsibility requirements for common carriers to protect the public in the event of a crash. Common carriers are held to a high standard of care for the people and property under their care. Common carriers include buses, taxis, trains, and commercial trucks. As common carriers, bus companies are required to maintain the safety of their vehicles and to make sure that their drivers are properly trained, can pass a background check, can drive safely, and can submit to drug and alcohol screening before they are hired and after they begin working. Common carriers are not just required to make sure that the vehicle is in safe working order, but the driver must make a reasonable effort to protect passengers in the event of an emergency. If you sustain an injury in a bus accident, you may be able to take legal action to recover compensation for your injuries and other losses. Determining who is at fault in causing the crash can be complicated in some instances. In cases where you were a passenger on the bus when the accident occurred, the driver and the company that owns the bus may be responsible for your injuries. In other cases, another negligent motorist might have caused the accident. You may also sustain an injury in a crash if you were outside of the bus either in another vehicle or walking down the street. Because you are dealing with multiple commercial operations, determining liability in a bus crash can be complex. Therefore, working with a skilled bus accident attorney from Bailey & Greer helps to ensure that your rights to recover fair compensation for your injuries are protected. What damages are available for injuries from a bus accident? 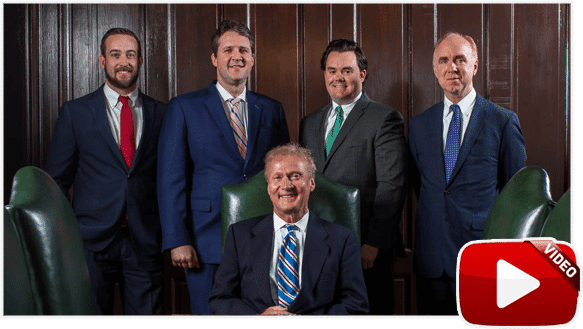 An experienced Memphis and Jackson bus accident injury attorney will represent your interests whether you settle with the insurance companies involved or take the case to court. You never need to worry about how you will pay for the services of a skilled injury attorney from Bailey & Greer because you do not pay us until we collect compensation for you. 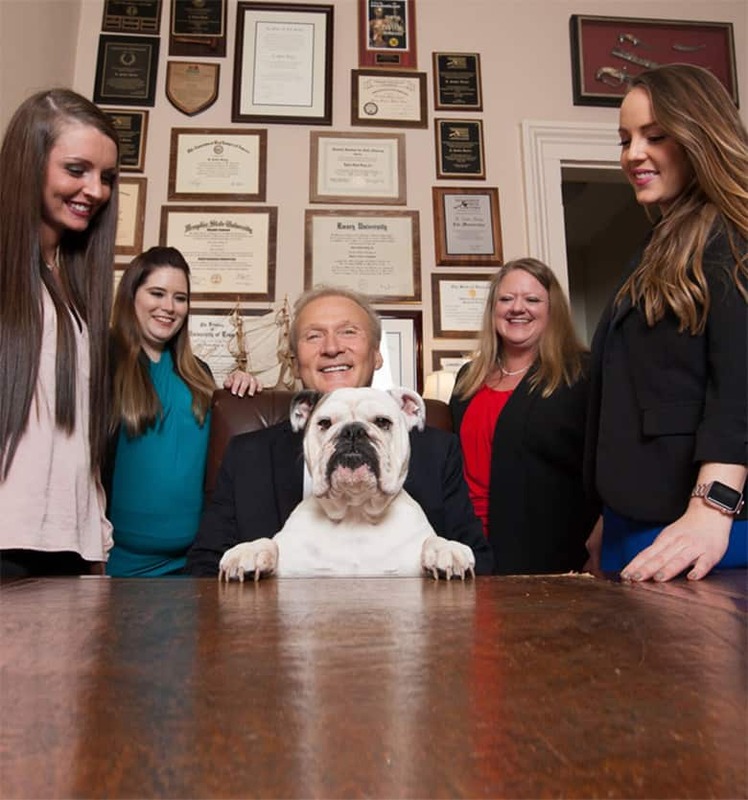 At Bailey & Greer, PLLC, we are proud to represent people in Memphis, Jackson, and throughout West Tennessee, when they have been hurt and need an advocate. You may call our Memphis personal injury lawyers today toll free at 901-475-7434 or contact us to schedule your first step to recovery. We will set up a free consultation to discuss your case right away.